The company has emerged attain a preferred market position for offering the best and customized IT solution. The range of services that the company brings to the clients is software development services, technology consulting and IT outsourcing. It has been dedicatedly offering quality-assured solutions in an absolutely professional and time-bound manner. 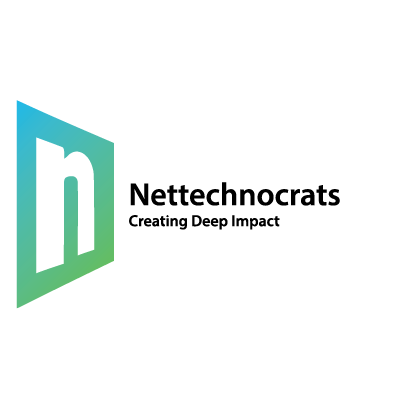 Nettechnocrats is dedicated to provides custom software development solution. Hire Dedicated developers for your startup, SMEs and enterprise business.